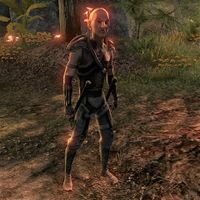 Gaedil is a Bosmer who can be found in the March of Sacrifices. He cannot be interacted with and cannot be spoken to. This page was last modified on 15 August 2018, at 02:26.